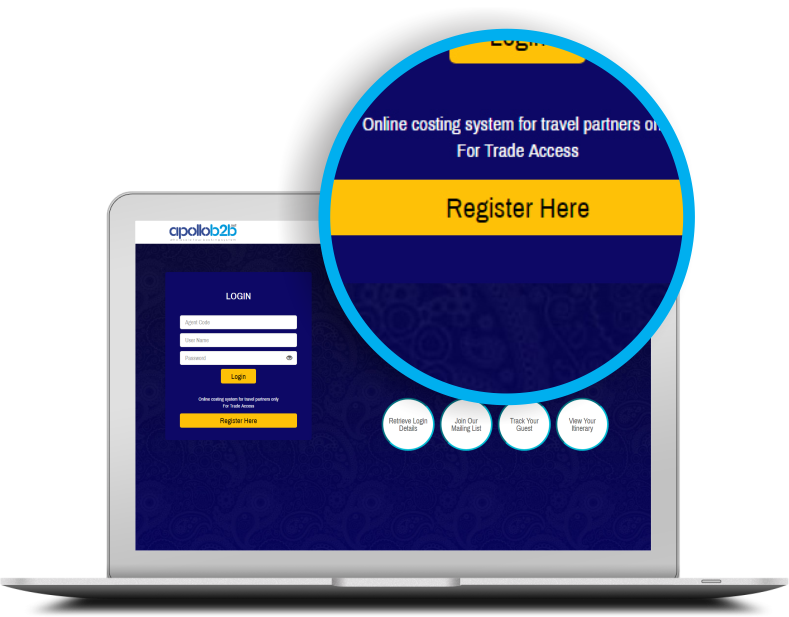 If you are not Registered with us, click on Register Here button on our portal home page to Register Yourself on Apollob2b.net, to become a Registered Travel Agent Partner. 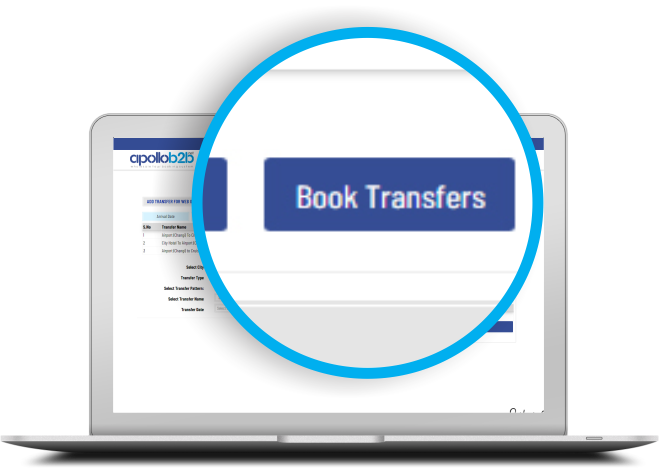 Registered user can login to our portal to access their booking list or make a new booking, updated profile details etc. 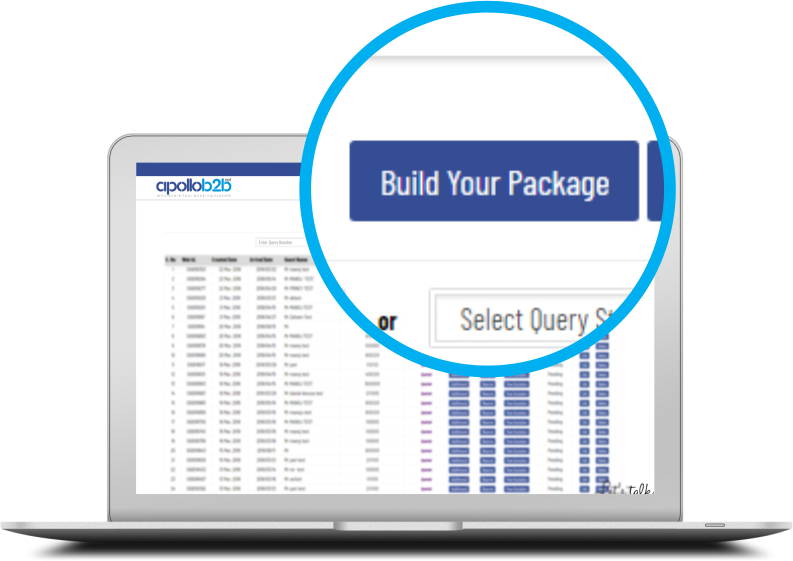 After login Select Destination to proceed and build your package. Click on Book Tour button. List of Tours will appear. 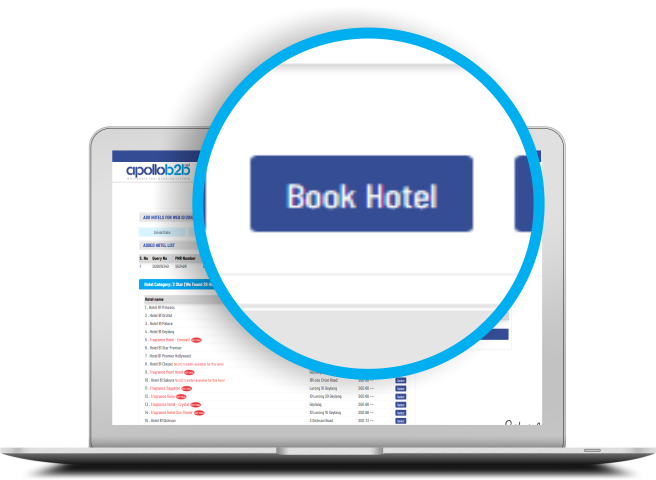 Click on Book Button to add that particular tour to your booking. 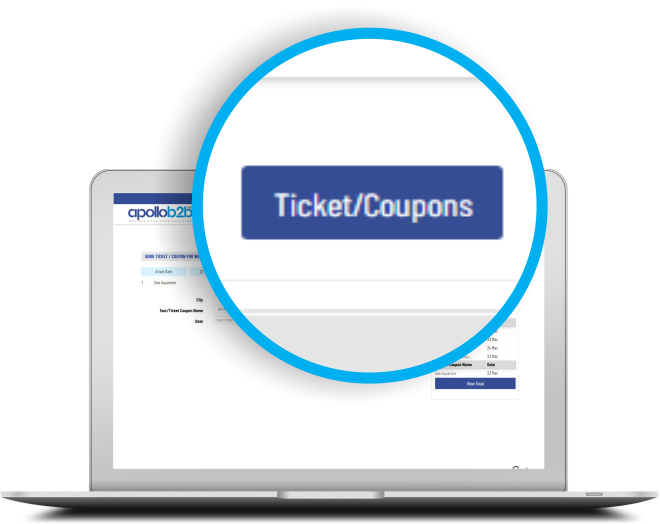 Click Tickets/ Coupon Button to Add Ticket or Coupon to Your Package. Here you can select city, Tours Ticket / Coupon and Date you wish to visit. 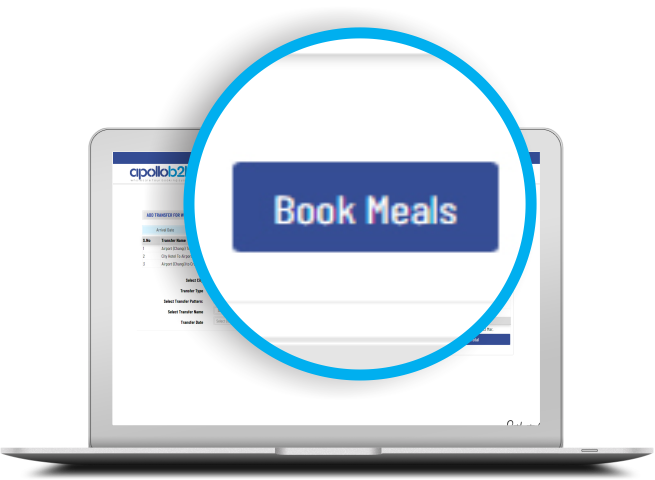 Click Book Meals Button to Add meals to your Package. Here you have to select meal type with or without Transfer and then click Book button to add your preferred meal from populated options. 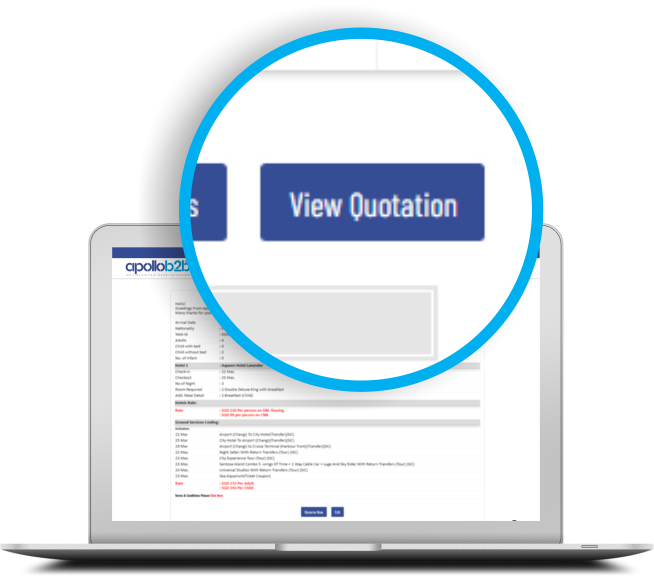 To View your summarised quotation after completion of package booking. 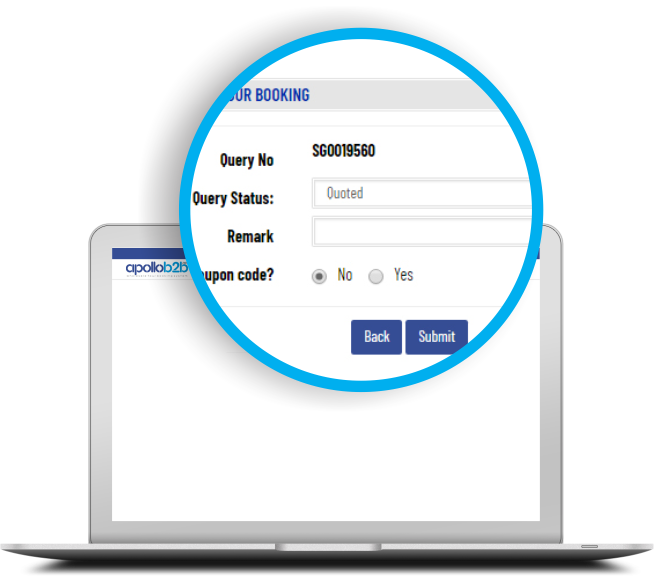 Click on view quotation button in booking list page or in your shopping cart located at right panel in your page. 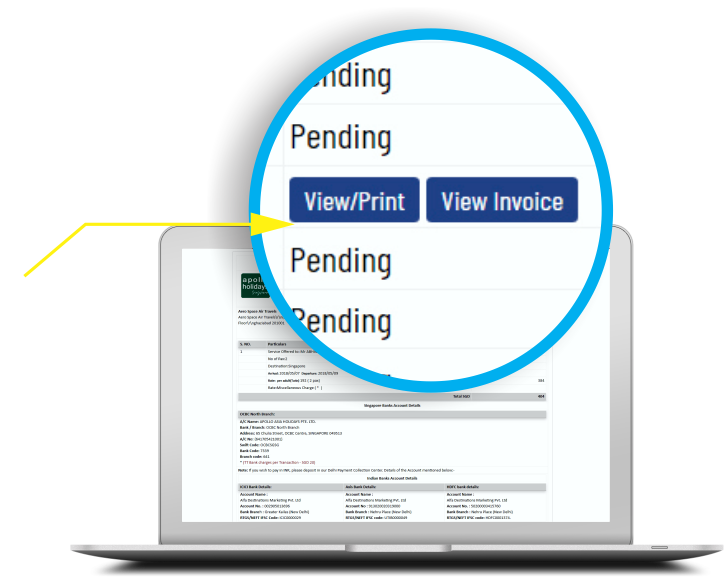 Change the Query Status as "Reserve"
We are in process to have an online payment gateway to make payment option convenient for you. 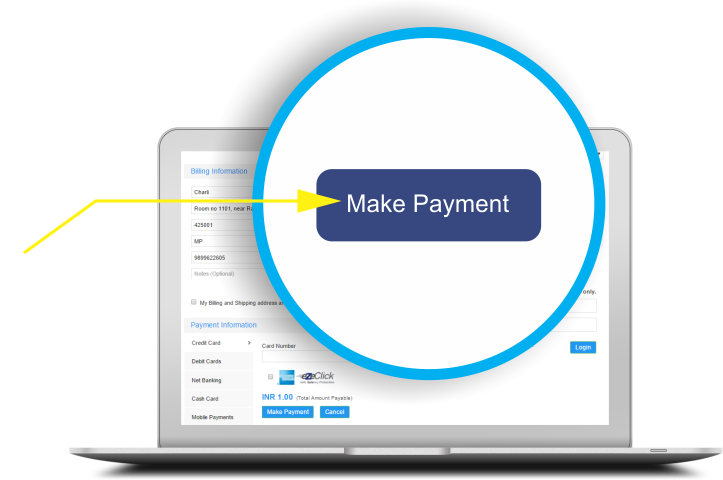 Currently we are taking payment though online fund transfer to our bank accounts. How to View Itinerary ? 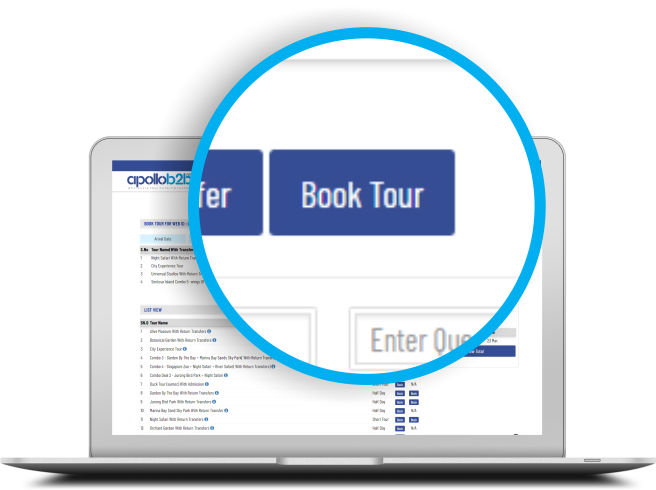 You can view your sample Itinerary by clicking on View/ Print Button Option on booking list Page. 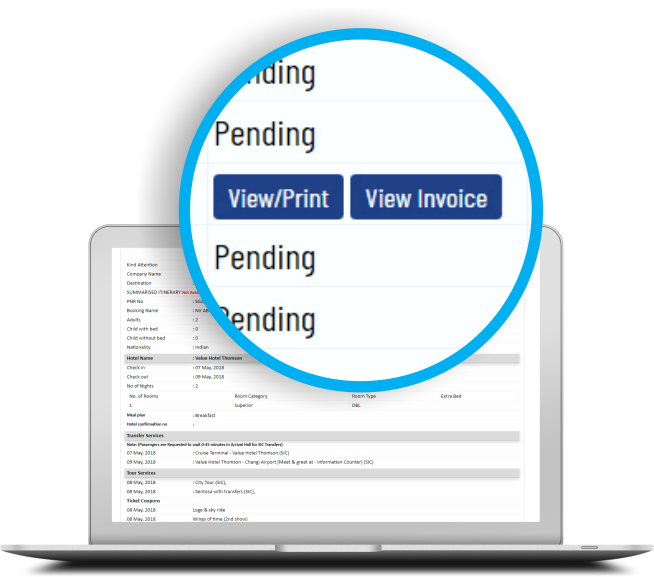 You can generate your online Invoice by clicking on “View Invoice” button on booking list page. 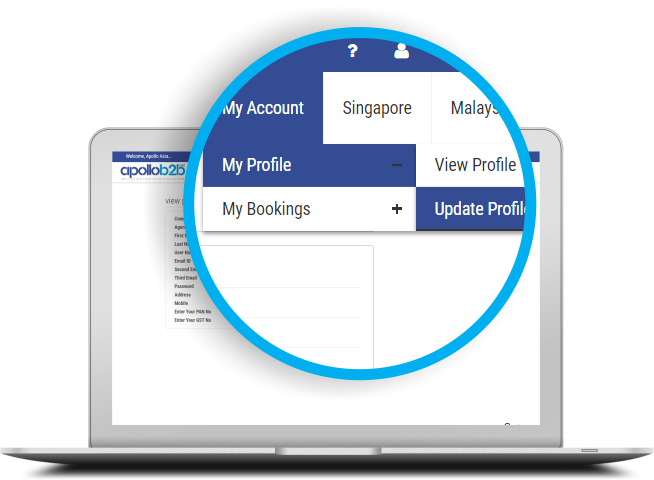 Click on My Account Menu Item to Update or edit your profile and view your previous bookings. You have query, contact us?